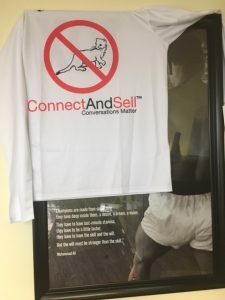 This ConnectAndSell Jersey arrived today ahead of the Outreach + ConnectAndSell go-live for my sales team (going on now in the real-time)! Seems appropriate to hang this on top of the quote from Muhammad Ali, “but the will must be stronger than the skill” because to move to 5X or 10X activity, you have to have the will to do it! The jersey has a picture of “no weasels” on the front, and Burmeister (10X) on the back! Thanks Chris Beall and Shawn McLaren. This team ran Outreach.io in parallel to ConnectAndSell for 90 days, and couldn’t be more excited to bring the two under one seamless process today! It’s taken me personally a number of years to earn the “right to wear” this jersey, and Chris Beall, I will not betray the meaning of this jersey. For those who are unaware, what this means is: Weasels don’t actually like sales conversations. They will avoid them at ALL COSTS. 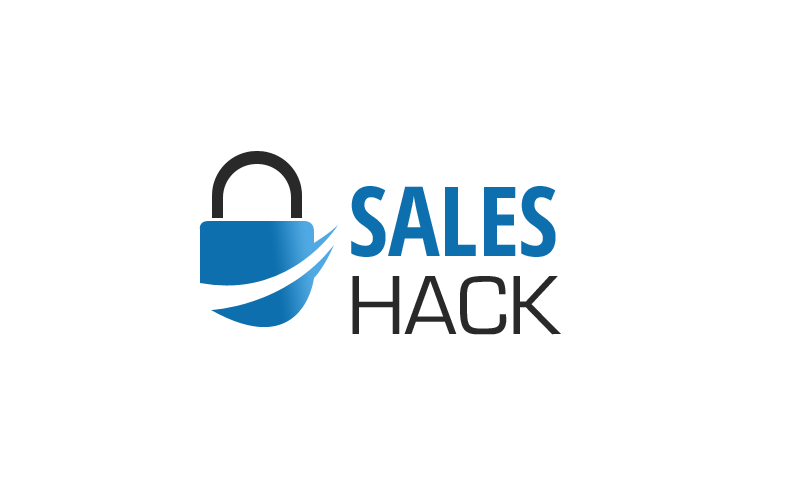 They much prefer a good email or a LinkedIn request, even though it can take 250, 500, or even 750 of those activities to schedule a single meeting–“sales reps” who don’t actually want to talk to a prospect, should probably end up in the marketing department. A conversation “PIG” on the other hand, is a sales professional who actually enjoys a great sales conversation. They are proud of it. They “wear it on their sleeve” and relish in the art of the sales conversation. Steve Richard, Roy Raanani, have built solutions to solve the challenge of bad sales conversations! 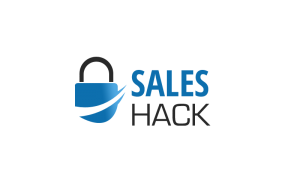 The benefit of Outreach.io + ConnectAndSell is that for the first time ever, a Sales Professional can enjoy “PERSONALIZATION AT SCALE”. Step 1, personalize your communication to your prospect. Step 2, load into your sequence (that happens to have about 10 – 16 call steps spread out over several days). Step 3, click the go button. Getting this “right” takes care and feeding, getting this “wrong” is easy. Don’t be a weasel, don’t get this WRONG. Being able to compete in the marketplace depends on your ability to jump into 2018 with Multi-Channel Sales Acceleration. Bring in an expert to help you strap lightning in a bottle to your Outreach process! I happen to know a few if you need a referral! Good selling. This IS the game changer of 2018. If you don’t believe it, then good luck to you! May your competitors not discover this secret, so that you can continue on with 50 sales activities/day and a lackluster ROI on sales dollars invested!